In anticipation of the release of the Deadpool 2 Super Duper Cut on Blu-ray and Digital from 20th Century Fox Home Entertainment, a new teaser for the extended cut has been released as well as a deleted scene from the sequel featuring Deadpool’s domestic life at the X-Mansion. Check out the teaser and the deleted scene (via IGN) now in the player below! The sequel to the first one! (That’s just lazy writing) But wait…there’s more! If your second time wasn’t enough, your second, second time will blow you away. The Deadpool 2 Super Duper [email protected]%!#& Cut gives you even more of everyone’s favorite red-spandexed superhero now with 15 minutes of brand-new action and jokes lovingly inserted throughout. That’s a whole lotta D in a surprisingly small package! 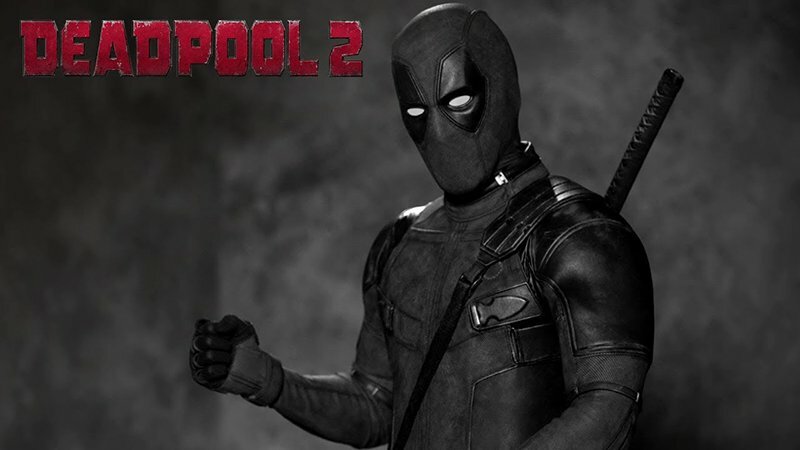 Other stars returning from the first Deadpool include Leslie Uggams as Blind Al, Morena Baccarin as Vanessa, Brianna Hildebrand as Negasonic Teenage Warhead, and Stefan Kapicic as the voice of Colossus. The sequel was written by Rhett Reese, Paul Wernick, Tim Miller, and Drew Goddard.